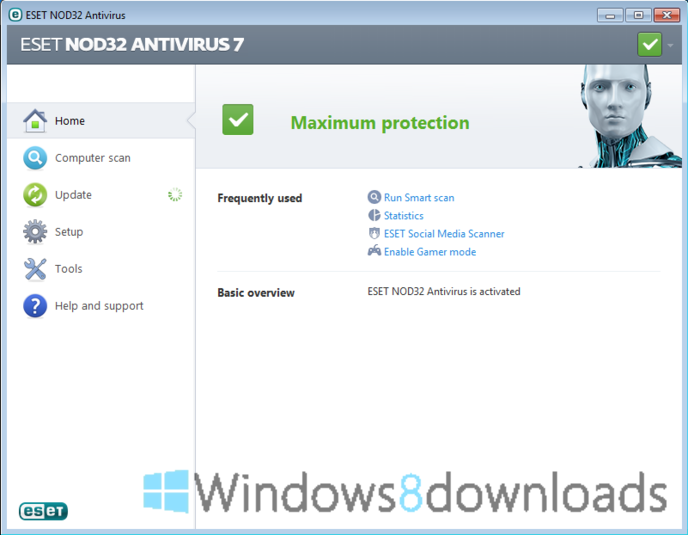 ESET NOD32 Antivirus is an award-winning antivirus for Windows x64 bit with fast and powerful detection of viruses, worms, Trojans, rootkits and other malware. ESET NOD32 Antivirus 6 features an all-new Anti-Phishing module that identifies. 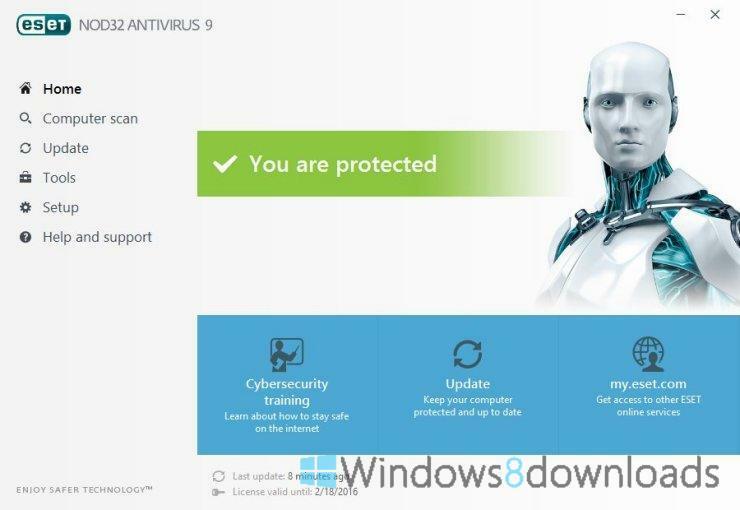 ESET NOD32 Antivirus also has security features dedicated to filtering applications and emails, blocking e-threats while surfing the web, and preventing phishing. ESET NOD32 Antivirus comes bundled with numerous helpful features to help users prevent security breaches and malware infiltrations.